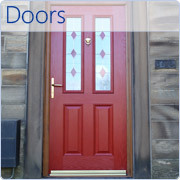 We are a family-run business based in Peterborough , with over 20 years of experience in the home improvement industry offering a wide range of high quality Double Glazing, composite & uPVC windows, doors, conservatories and orangeries in a range of colours and decorative styles to suit your needs. Our extensive collection of K-Glass Casement, Tilt & Turn and Vertical Sliding windows are all manufactured to the highest standards with security and appearance in mind, adding comfort and value to homes throughout East Anglia. All uPVC doors all come fitted with high security locks and toughened safety glass in order to ensure maximum security, heat retention and sound proofing. We stock a wide variety of French and BiFold, sliding folding doors, providing useful and attractive spacing and lighting solutions. 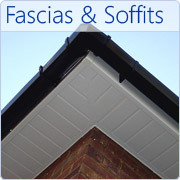 In addition, we can also improve your home and conserve your roofing with our fascias and soffits, available in a wide range of styles and colours in only the highest quality materials. Peterborough Windows & Conservatories are committed to providing an excellent level of customer satisfaction, with the highest standards of customer service and the highest standard of quality products. 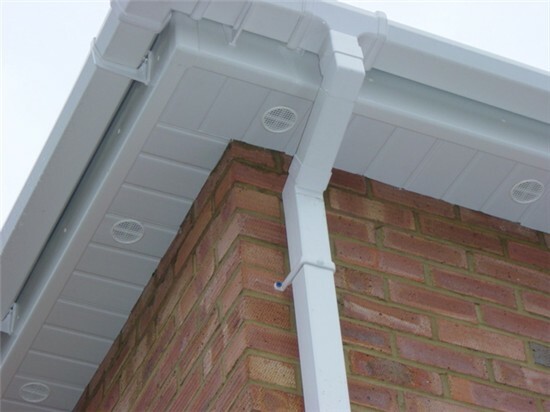 Our trained and dedicated installation team provide professional and reliable service, offering a free inspection service to ensure that you receive exactly the right product for your needs and your budget. 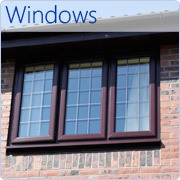 Our installation team will also remove and recycle your old windows or doors hassle free. Throughout the installation we will manage all planning and execution in order to make the addition or replacement of your new windows, doors or conservatory a completely stress free process. We offer a comprehensive 10 year guarantee on all of our products as standard so you can be assured that when we manufacture, design and install our windows, doors and conservatories they are designed to last. We are also a licensed member of Certass and our 10 year guarantee is approved by TrustMark excellent level of quality, professional and honest service. Peterborough Windows & Conservatories promise to deliver a friendly service with tailor made solutions just for you, we guarantee that our windows, doors and conservatories will be fitted swiftly and efficiently, always maintaining an excellent and professional approach. 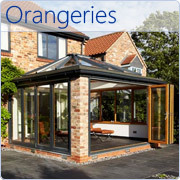 Beautiful examples of our quality uPVC Windows, Doors, Conservatories and Orangeries can be found online. our showroomscan be found here: Peterborough Windows & Conservatories Showrooms or alternately visiting the link on the main menu bar at the top. 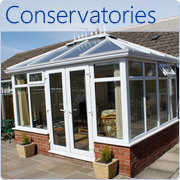 Peterborough Windows & Conservatories - 'Pay less without the stress'.